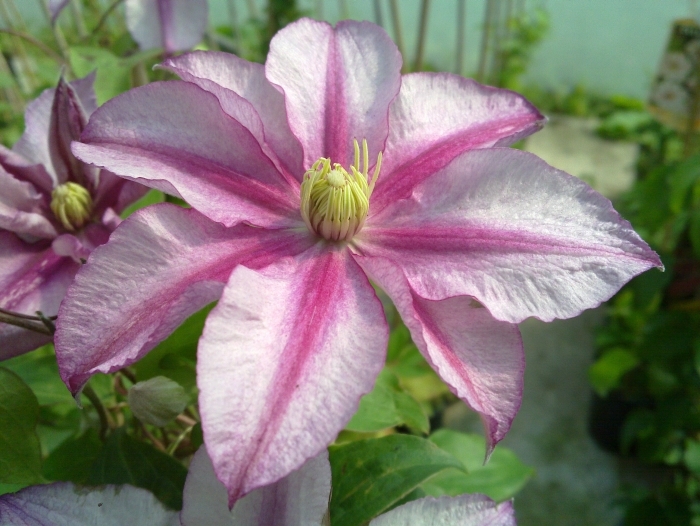 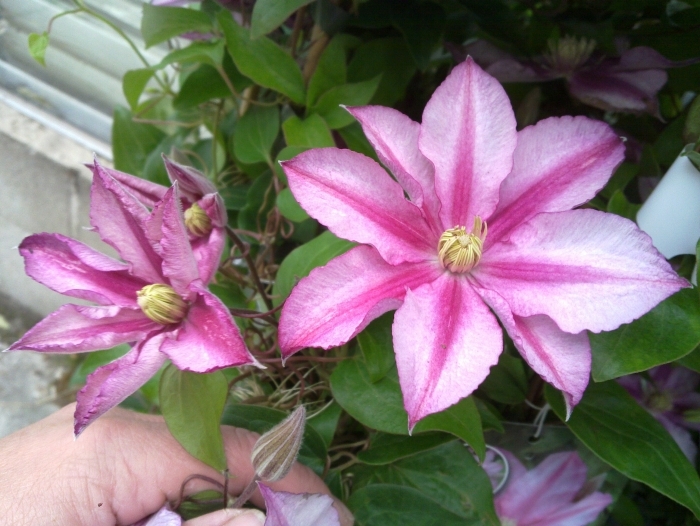 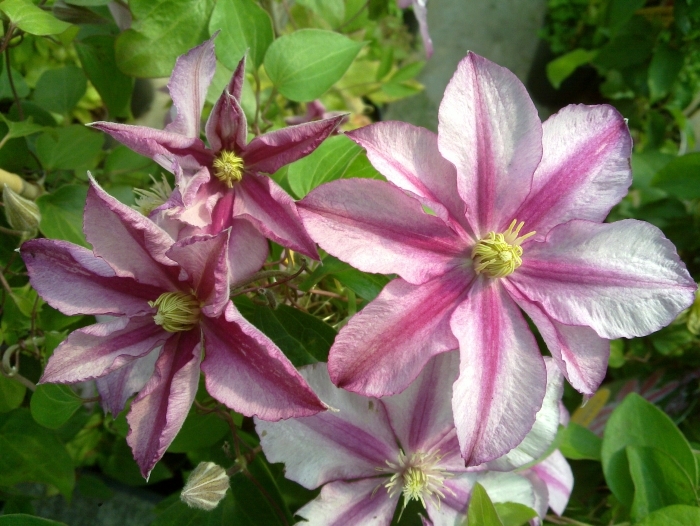 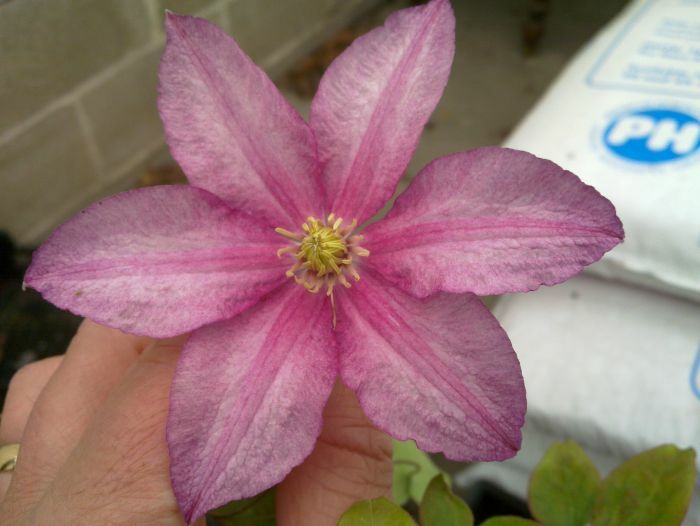 Clematis Lasting love is also very free flowering and has a nice shade of pink when left in a shady aspect. 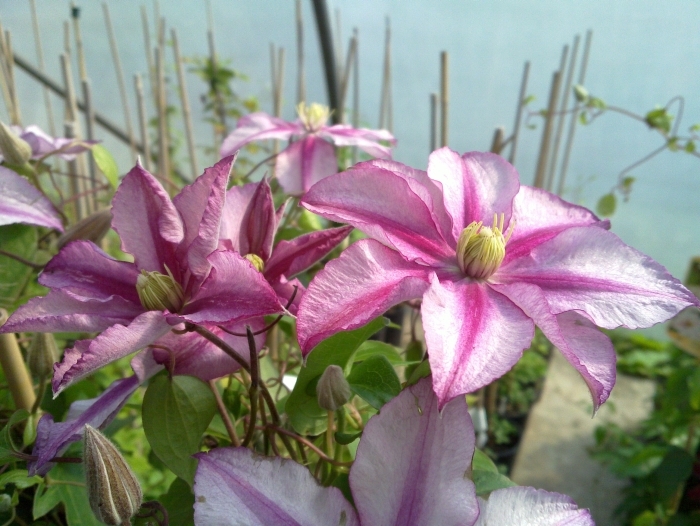 Bred by Brother Stefan Franczak, a monk who for more than 50 years has been gardener at the Jesuit Theological College in Warsaw. 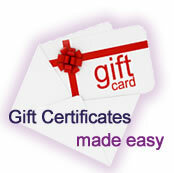 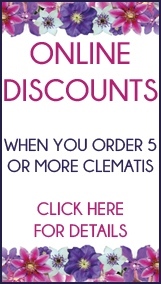 Clematis Shoppers online: 387 .